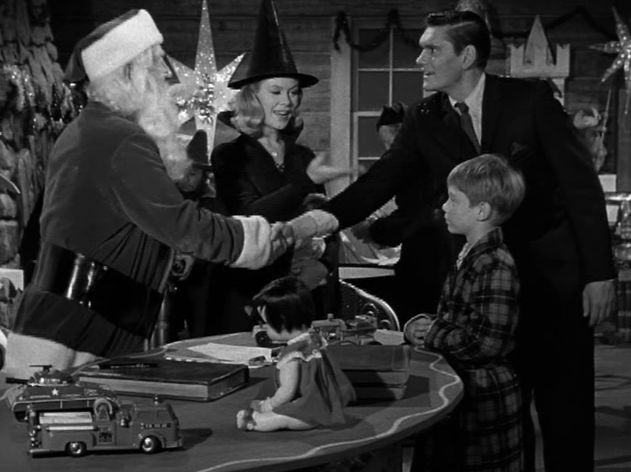 The season one Bewitched episode entitled “A Vision of Sugar Plums.” It’s one of my favorite classic TV holiday episodes, so one viewing each year isn’t always enough. 1964's "A Vision of Sugar Plums" on Bewitched. 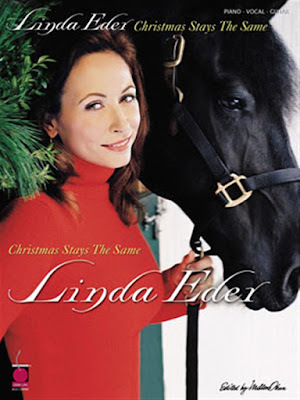 “Linda Eder: Christmas Stays the Same.” Saw it for the first time while flipping channels about 15 years ago, in the midst of one of the worst Christmas seasons I’ve ever had. It was playing on the Bravo Network, and while I was not in the mood for holiday music that night, Linda Eder’s incredible talent infused every song she sang with a freshness and beauty that absolutely blew me away. She saved Christmas for me that year, and I have watched the show every year since then on DVD. I can’t recommend it highly enough – you’ll never hear the classics performed better. The George C. Scott version – I’m too lazy right now to look up the year of release. For me he brought an almost Shakespearian quality to the story of Scrooge. There was a short-lived 1992 FOX sitcom called “Woops!” about six strangers who survive a nuclear holocaust. In the episode “Say it Ain’t So, Santa,” it is discovered that Santa (played by Stewart Pankin) has also survived armageddon, but is now a drunk crippled by survivor’s guilt. “I killed Mrs. Claus and the elves!” he shouts at one point. “The screams! The horrible screams!” Did I mention this was supposed to be a comedy? Are you laughing yet? Just a horrible, horrible show. David Bowie with Crosby on the 1977 Bing Crosby Christmas special. For new programming – let’s take a look at Christmas traditions from other countries around the world. For vintage programming – let’s see the classic musical variety shows featuring Andy Williams, Bing Crosby, Dean Martin, Bob Hope, and Perry Como. And let’s see The Carpenters’ Christmas Special again. 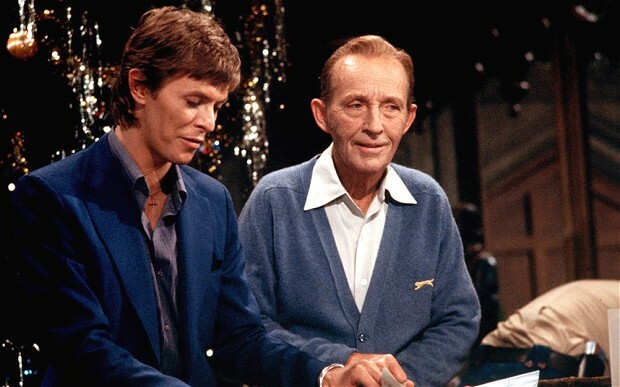 Oh, I love those old Christmas songs... sung by Andy Williams, Bing Crosby, and Perry Como. It would be nice if someone could air those old Christmas specials. They just don't make them like they used to. Blessings & Happy 4th of July!!! I love that Bewitched episode, too. Fun bunch of answers, including the Bewitched one I love, as well, and a new one I want to check out, Linda Eder's special. I was first introduced to Linda Eder when she appeared on David Letterman's show during his hiatus from heart surgery. Kathie Lee Gifford hosted, and had Linda on as a guest. Linda's voice is one of the finest ever. Great call here!